Chinese steel mills are turning their backs on India and embracing Australia as a source of higher-grade ore for steelmaking. 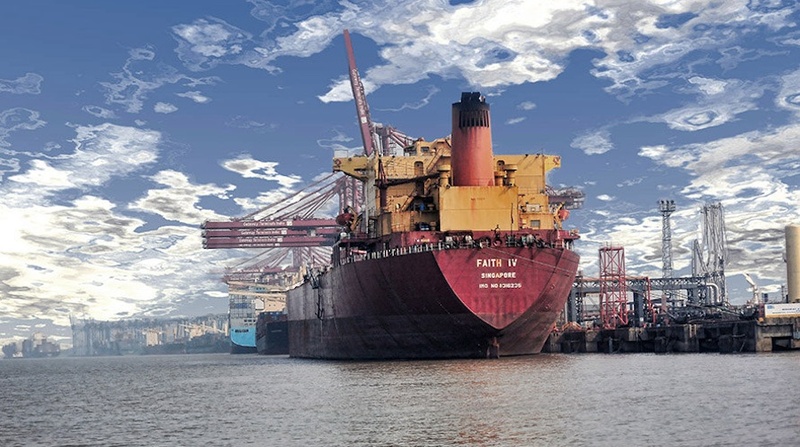 According to a report from Macquarie Research, Indian exports of iron ore dropped by 53%, to 23 million tonnes (mt) in May, compared to 49 mt in March. The reason? Lower iron ore prices are making it cheaper for Chinese steel mills to buy higher-grade (more than 57% Fe) iron ore, which makes them more productive. The Port of Port Hedland achieved a record May throughput of 44.7 mt, an increase of 12% from the previous year. Iron ore prices have slipped below $60 a tonne on concerns about oversupply and weak demand from steelmakers in China, the world's top buyer. The situation in India is reversed from March, when it was reported the amount of iron ore handled by India's ports more than doubled in the period between April 2016 and January 2017. The increase in tonnage was partially explained by a resumption in production from India's top iron exporting state of Goa in the summer of 2015, led by Vedanta Resources (LON:VED), after an almost three-year hiatus. Most of that ore has been of the lower-grade variety, with competition for lower grades heating up, says Macquarie, "as most steel mills are focusing on higher grades to increase productivity. Chinese steel consumption has been higher than expected and prevailing steel prices provide for respectable profit margins to these mills," Business Standard reported. The publication notes that shipments from Goa "have become unviable" with volumes from the east coast getting diverted to domestic markets instead. The Macquarie report expects Indian iron production to grow 8%, but with declining exports, it expects a domestic surplus of 18 mt in full-year 2018, 4 mt more than the 2017 surplus. The beneficiaries are clearly Australian ports. According to statistics from the Pilbara Ports Authority (PPA), which governs the ports of Ashburton, Dampier and Port Hedland – the world's biggest iron ore port – the PPA had a May throughput of 59.1 million tonnes, 10% more than May 2016. The Port of Port Hedland achieved a record monthly throughput of 44.7 mt, an increase of 12% from the previous year.